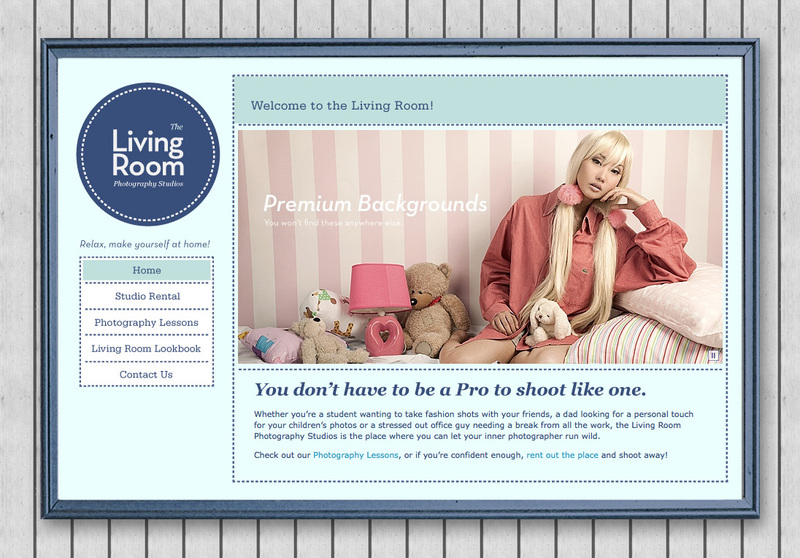 You can learn more about the Living Room Photography Studios at their website. If you want Dwight’s insights into the creation of the brand and the studio itself, he has an interesting article about it on his blog. The website was designed by Dwight, who is an identity and graphic designer by profession, and developed by yours truly. It runs on Drupal with several modules running beside it’s core. Some interesting modules used were the Nodequeue and Views slideshow for the homepage (they really need to work on preloading those images), Galleria + imagecache for the lookbook, and Webform + SMTP Authentication Support for the contact page. Path Redirect was also used as to keep the URL’s clean and adjustable depending on the initial content of the lookbook and photography lessons page. Real excellent information can be found on site here. this webpage includes remarkable and in fact excellent data in support of readers.